Want vibrant, fade-resistant color that improves the condition of every strand? Aveda full-spectrum(tm) hair color has you covered. From permanent hair color services to glossing services and everything in between, it's hair color customized just for you for personalized results every time. One color is applied to the hair base at the root to cover grey and/or serve as a touch-up until your next full color service. For our guests who are in-between color services and need a touchup to tide them over, this service simply covers outgrowth and blends naturally with current hair color in-between full color services. One color is applied all over from the roots to the ends of the hair, addressing natural re–growth at the part and fading at the ends. For our guests who are wanting to take their natural look a step lighter or darker, looking for a drastic change, or simply wanting a splash of vibrancy for the new season. 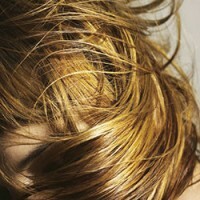 Contrasting color highlights or lowlights are applied with a painting or foiling technique to the top surface layer of hair and around the face. There are many different looks that can be achieved through partial highlighting or lowlighting, ranging from a natural sun-kissed look to an edgy high-contrast look. 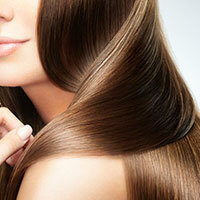 Prices vary based on the length and thickness of your hair, as well as the addition of another color. Contrasting color highlights or lowlights are applied with a painting or foiling technique throughout all hair layers. This type of coloring is recommended for the guest who likes to pull their hair up, as the color in this process is applied to the entire head. Color will be consistent whether hair is all down, half up, or completely pulled back. 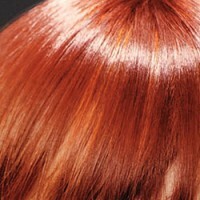 Prices vary based on the length and thickness of hair, as well as the addition of another color. 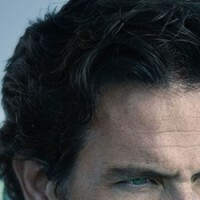 Tired of the grey or just want to keep a little for that natural, distinguished look? This color treatment blends away the grey with Aveda conditioning formulas that are 99% naturally derived. It’s a quick and discrete way to transform hair, resulting in a more youthful appearance that fades away gradually. Add tone, depth and shine with our non-permanent Glossing Treatment color service, available in two techniques. 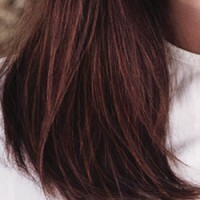 One technique adds shine and enhances/controls the color tone of your hair; The other adds sheen and prolongs your existing hair color without changing your tone. With 99% naturally-derived rich conditioners and plant oil extract, our Glossing Treatment adds amazing shine and leaves your hair looking and feeling incredible. Glossing can be done on the same day as your cut, color or permanent wave service. Take your color experience to the next level with a Blow Dry add-on treatment. Transform your hair with a sleek blow-dry from our professional stylists; They’re trained in the latest tools and techniques to leave your hair looking its absolute best.